I met this gorgeous family a few years back at their daughter’s first birthday party where we were able to have beautiful family portraits at outstanding outdoors right before all the guests arrived. The location was Mountainside, NJ a borough located in Union County. It has beautiful nature trails and its home to many excellent schools. The house where we were had a huge backyard where we capture great shots!After the outdoor pictures we went back to the house to cover the birthday party, it was great fun! We recently met again at the newborn photoshoot of the baby sister!. Besides baby pictures and family pictures, we did special shots for the baptism invitation and how to forget the sweet sibling pictures. It is great to see how the family has grown in just a few years and how memories stay timeless thanks to my lenses. Family photographer services available in Mountainside, NJ. To book your family photography call us today! Diego Molina is a leading photographer in Mountainside, NJ with great experience photographing newborns, children and family portraits. Our photo studio also has over 6 years of dedication serving clients in Union, Bergen and Hudson County. I had the chance to photograph this family last fall which happen to be friends of mine. They were such good sports and all naturals! We had scheduled their session at their house because the weather hadn’t been great all week and we weren’t sure what to expect. With all the studio equipment on hand, I got there and we were able to do some great shots in their living room. To our good luck, the weather suddenly improved so we headed out to find a great location and continued the photo shoot outdoors. It took us a little while to find a spot that showed the beautiful colors of fall but we found just the right one! ; a hill in Ridgefield Park, Bergen County that had everything we needed. 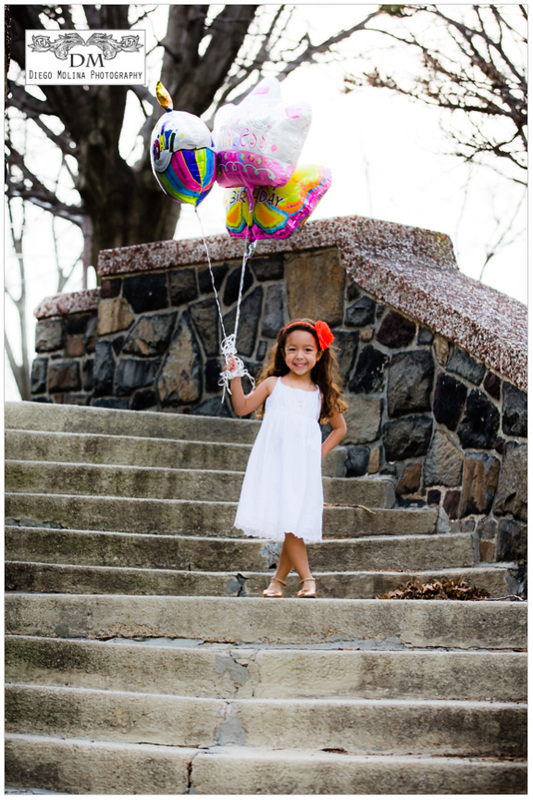 Diego Molina is a portrait photographer in Ridgefield Park, Fort Lee photography and for families in Cliffsides Park among other towns in New Jersey. Fort Lee has many open spaces by the Hudson River for family photographers in NJ. 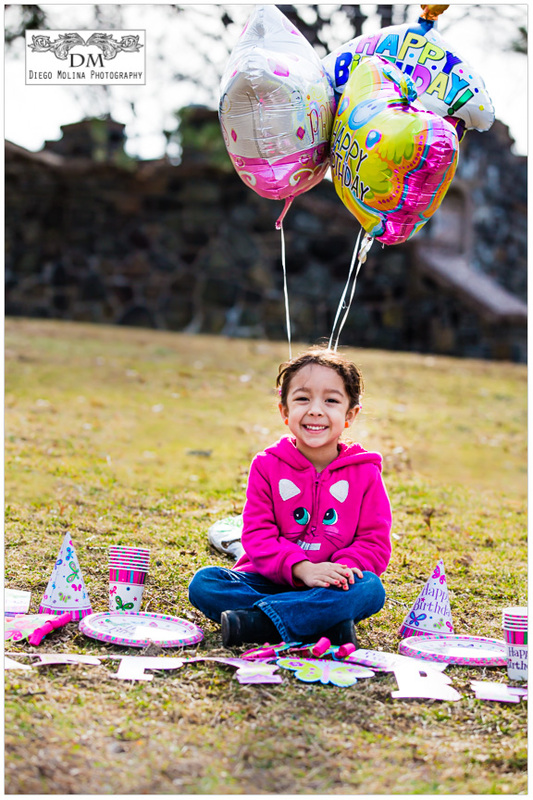 As Bergen County leading photographer, Diego Molina photography has capture maternity, family photography, and newborn portraits for many families in New Jersey. He is recognized as the top photographer in Fort Lee and has taken newborn and baby portraits for families at their home. Being a family photographer lets me travel through different towns in Northern New Jersey. Bergen County has beautiful places for family photos. Family portrait sessions in Bergen County, New Jersey. I was hired to photograph this beautiful family at The North Hudson Regional Fire & Rescue (NHRFR) promotional ceremony, where firefighters were joined by their loved ones. The ceremony was held at Schuetzen Park in North Bergen on Monday, July 22, 2013, and the reception at the trendy and delicious restaurant Son Cubano. Besides covering the ceremony and reception, we took some lifestyle family portraits to commemorate the event. When there are kids involved, I always try to make it fun for them, not so formal. They did not even notice it was an actual photography session as they had time to run and play, even for their portrait with Grandma. The ceremony was very emotional and touching, were friendship and respect were shown. Firefighters share a unique bond with the nature of their service. Congrats to the new Captain! 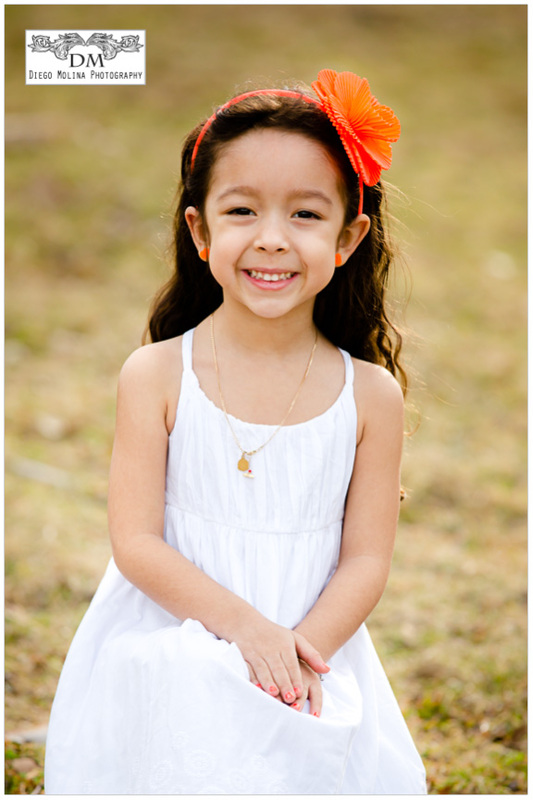 NJ Portrait Photography studio specializing in children, baby photography family portraits in Hudson County, NJ. Diego Molina is a prominent photographer in Northern New Jersey. If you are searching for family photographers in the Garden State, our studio can help, give us a call today at (201)838-1687.
and brave men of the North Hudson Fire Department being promoted. This ceremony in particular, was very special as I saw the respect and love that these families share for each other and most of it for what they do everyday; it was a true privilege and inspiration. Event photography gives me the chance to capture unique moments that become lifetime memories. The ceremony was held at at Schuetzen Park in North Bergen on Monday, July 22, 2013 and the reception at the trendy and delicious restaurant Son Cubano. It was a family celebration as well, so we made the time to take some family shots outside, featuring stunning views of New York City’s skyline. Congrats Captain! and thanks for all you do for the community! Congrats to your loving and proud family as well!